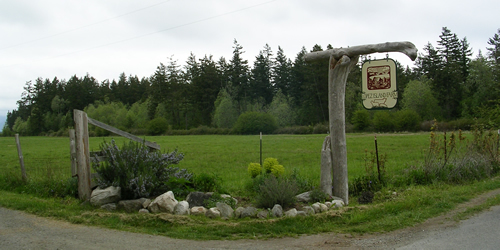 Lopez Island Farm is located on Lopez Island in San Juan County, WA. By buying direct from the farmer you are helping to support a local farm and ensure that high quality locally produced food will be available in the future. 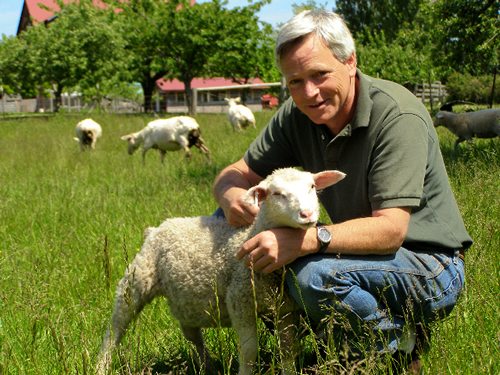 We offer beef, lamb, and pork from pasture raised animals. Once you have tasted pork from pigs raised on pasture where they can graze and root you will never settle for anything less again.